Kurt of Gerolstein: A Forest of Rosenbaums or, It's just the Jewish in me ...! The family hits Broadway and Hollywood! A Forest of Rosenbaums or, It's just the Jewish in me ...! Most of us have ten fingers. Ten toes. Two ears. And four great-grandfathers. Mine were urgrossvaters Stogetz, Baumgärtner, Gánsl and Rosenbaum. Central European borders have changed since they were born, so I think John and I are, currently, one quarter Hungarian, one quarter Czech, one quarter Austrian, one quarter German or Swiss, two quarters Jewish, two quarters katholisch. I attacked the Stogetz and the Gánsl forefathers first, because my thoughtful Nana Rudi (née Stojetz, Fr Ganzl) had left me fine photographs of the two impressive German gentleman and their wives, and I felt I knew them a little. I did well with the Stogetz line, but the seemingly Hungarian Gánsls have been shyer. I’m one ur-ur-grossvater short on that line. The Baumgärtners produced a lovely surprise: to wit, our connection with the Hungarian Szikossy branch of the family, but the Rosenbaums? 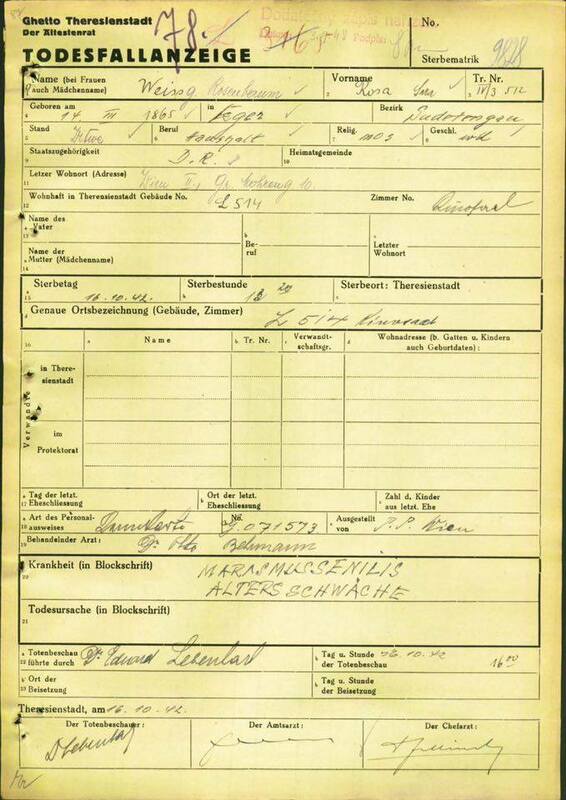 I was so put off by the name – too frequent – and the fact that urgrossmutter Julie was born in Königsberg an der Eder, somewhere in the Bohemian boondocks, I suspected, while her husband, Adolf, was from Hungary, and they were wed in the spa town of Franzenbad, that I didn’t even try to find her family till today. ‘How did the Eltern even meet’? I cried. The answer was there all the time: the whole lot came to Vienna, in the 1870s. 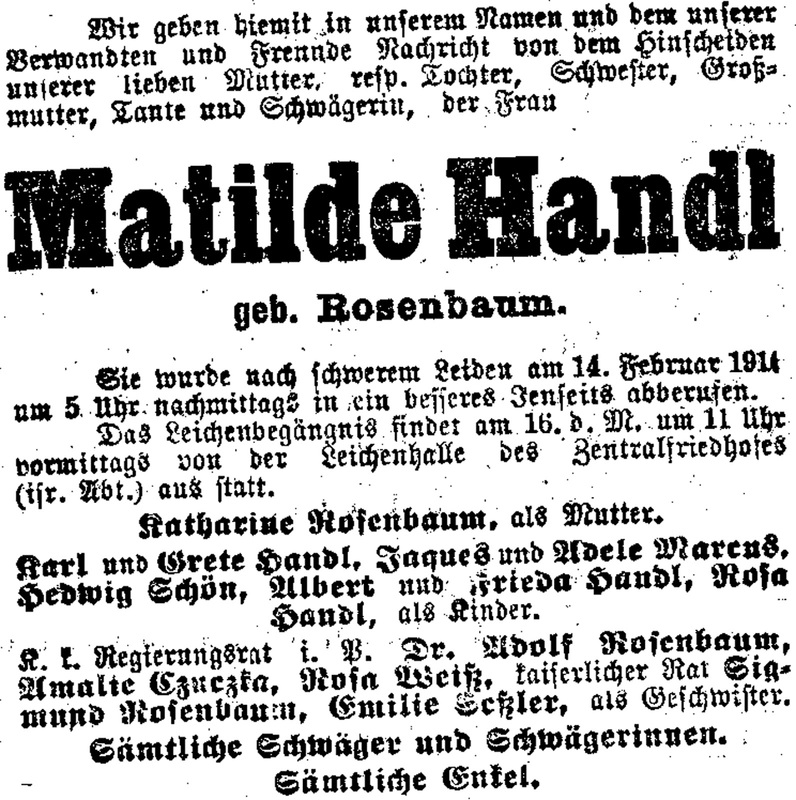 And now I’ve got Rosenbaums by the handful, the armsful, and if – like the Stogetz – they had some infant mortality, Mrs Katharina Rosenbaum (née Schwei[t]zer) must have been an annual breeder. 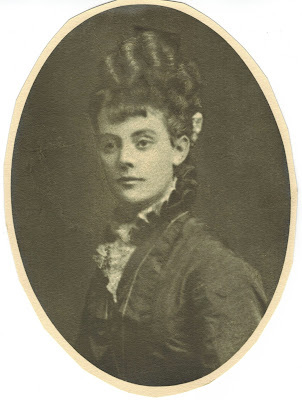 I’ve found Julie at least twelve surviving brothers and sisters, born between 1849 and 1868. How did I manage that? Well, Julie’s parents names appeared in family documentation. Father was Adam Rosenbaum. So I rather hopelessly looked for Adam. 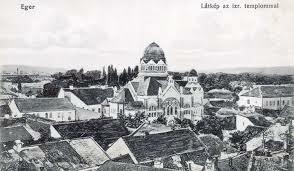 There was one, in Kacerov in the ‘fifties, and one a ‘merchant’ in Eger, Hungary in 1863. There was one operating as a ‘Papierhändler’ at the Vienna Opernring 21 in 1877, and one going messily bankrupt soon after. 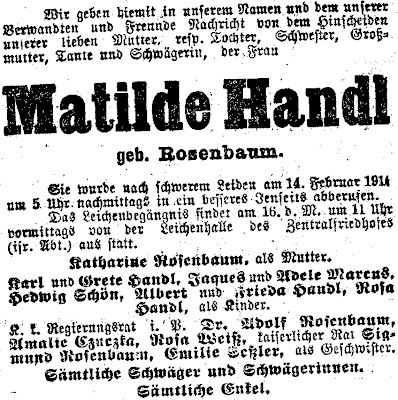 And, golly, one dying in the Josefstadt on 6 February 1884. And they are all our man. My great-great-grandfather. Oh dear, all my forebears seemed to go bankrupt. My next clue came from grandfather’s 1881 birth certificate. The witnesses were Adolph and Ignáz Rosenbaum, Gumpendorferstrasse 6. Surely Onkels? I hurried to the Gumperdorferstrasse and what did I find? A veritable nest of Rosenbaums, most of them in the business of manufacturing paper-products. Julius, Ignáz, Heinrich. And tiens! Here, even, is a shortlived firm ‘(Adolf) Gansl and (Heinrich) Rosenbaum’ at 18 Praterstrasse … going bankrupt. But the bankruptcies were only a sideline. The Brüder Rosenbaum would found and run the outstanding paper products firm of the time and place and they became, from the 1890s, under the impetus of young brother Siegmund and later his son, Rudolf, a prolific and important publishing and printing establishment. Adam has made his way into the history books as the firm’s founder, in its original form, and his sons (and grandsons) into various Who’s Whos and into all histories of printing in Vienna (500 Jahre Druck in Österreich). Youngest brother, Siegmund Rosenbaum (‘Majestät haben dem Verwaltungsrate und Direktor der Gesellschaftfür graphische Industrie Siegmund Rosenbaum in Wien den Titel eines kaiserlichen Rates’) is the hero of the story of the blossoming of Brüder Rosenbaum, which has been told in various books (Der Rikola-Konzern) and encyclopaedias, but brother number four, Dr Adolf Rosenbaum (k k Polizeidirections-Concipisten. 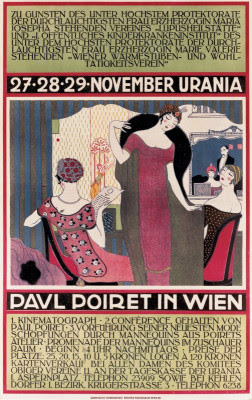 K und k Regierungsrat) and number two Ignáz (k und k Regierungsrat), also got among the ‘titled’ worthies of Vienna. Julius was less lucky. He, having left the business in 1892, was killed in a train crash near Paris in 1904. 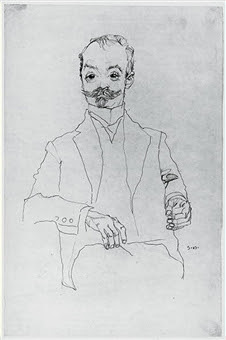 Siegmund got himself sketched, in 1910, by Egon Schiele. And painted in oils by Max Oppenheimer. So we know what he looked like ..
Why were we never told about our Rosenbaum connection? Just that grandfather was brought up by ‘Tante Rosenbaum’ (which one, for heaven’s sake!). I suspect the answer lies in one word. Theresienstadt. Seventy-seven year old Rosa Weisz was murdered in Hitler’s death camp. 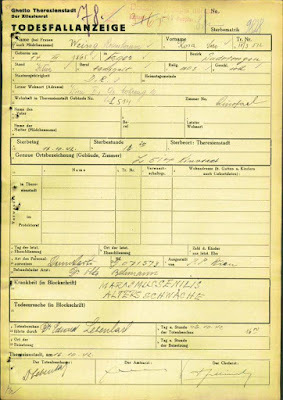 Most of Julie’s brothers and sisters were dead before the coming of Nazism, but Siegmund (his firm ‘Aryanised’ by a ‘sale’ to a non-Jewish partner) fled to Greece and finally to Cairo where he died shortly before the end of the war. It seems that all the brothers and sisters wed and bred, and I may get round to investigating them (and the ones whom I’ve missed in this swift survey) and their offspring eventually, but there are a few that leap out without even a search. 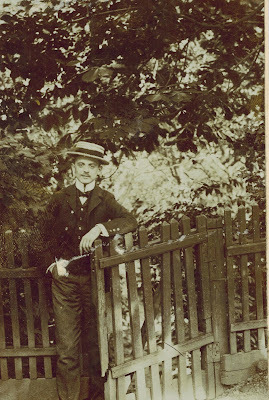 Ignaz’s two sons, Ernst (b 6 November 1888) and Robert went into the firm, with an Alfred, who may have been Heinrich’s son of that name, as did one of Siegmund’s sons, Rudolph (b Vienna 27 August 1894; d Baden bei Wien 2 October 1965). Another son, Friedrich (‘Fritz’) (b Vienna 1 March 1898; d Queensland, Australia 28 June 1958) became a respected architect. I see Alfred going bust in partnership with Mathilde’s son, Karl Handl, in 1923. But Julie’s son, Pepi, did the best. He grandfathered John and I. By coincidence, just looking for Rosenbaums from Kacerov and came across your blog. The 1793 Bohemian census can get you back another generation. One of the Rosenbaums ended up in Steingrub/Lomnicka, which is where I found the family while researching the family of Rabbi Isaac Mayer Wise.